23 km north of Kuusamo, Ruka 4 km, Lake Rukajärvi, path to shore 300 m (Rukajärventie road has to be crossed). 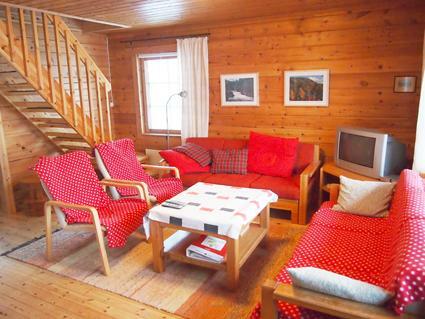 Two-storey log cottage, built in 1984, renovated 2003. 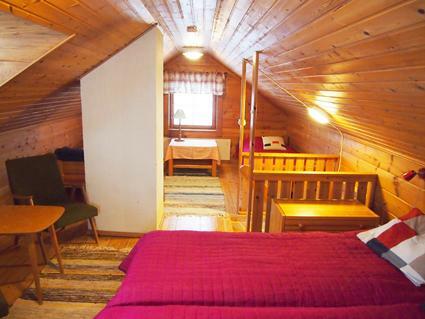 Upstairs: 4 beds, living room: sofa bed for two. 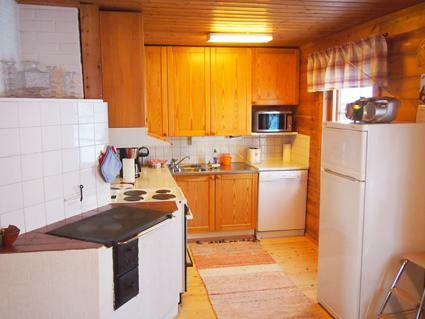 Kitchen and electric sauna. 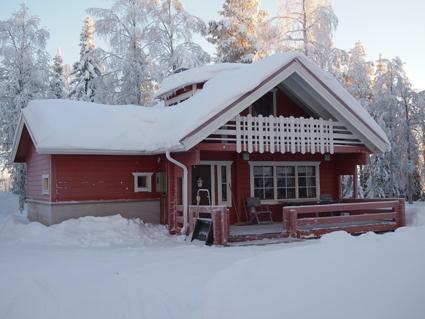 Log cottage situated in peaceful surroundings near Ruka, next to Pyhävaara area. Distances: Oulanka National Park / Pieni Karhunkierros Trail 29 km, Riisitunturi Fell 40 km. 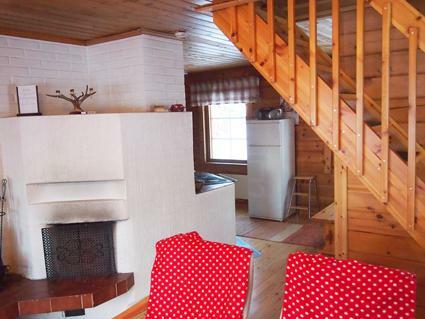 Additional information: Bringing pets to be agreed with the cottage owner. There has been pets in the cottage, so it is not suitable for allergic persons. 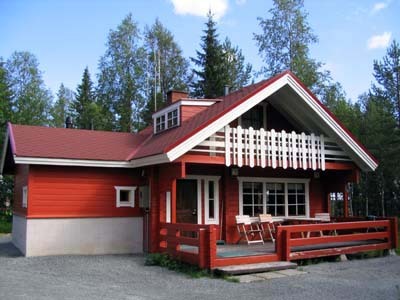 Sauna built in 2003.